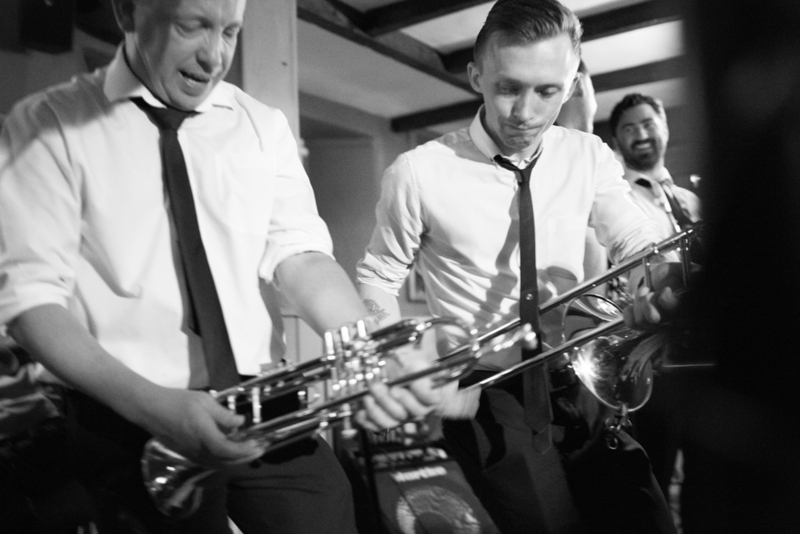 If you are looking for a perfect live function band to perform at your wedding reception then look no further! 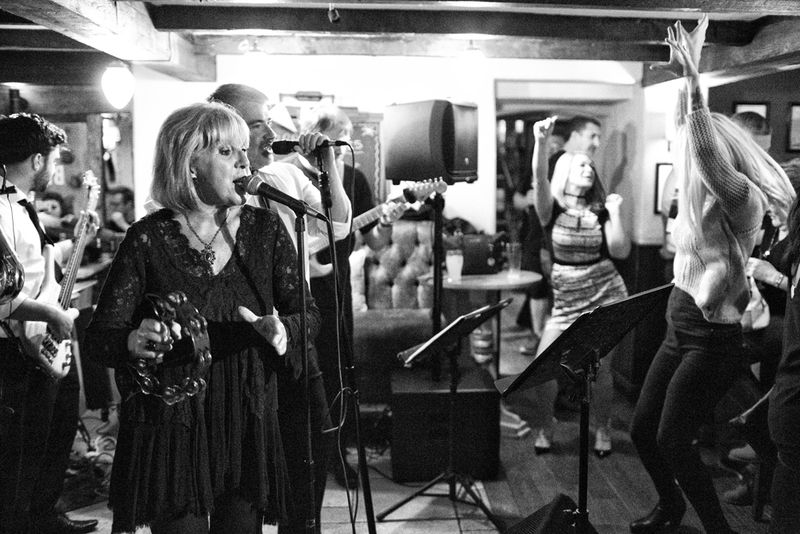 Brass Monkees are an electric 9 piece band bringing an action packed fun-filled combination of Soul, R&B, Funk and Motown. We have worked in the industry for many years and know how to make your night that extra bit special. as well as many more large hotel chains and Cheshire wedding venues across the Cheshire area. We provide a very lively mix of tracks that we know will work with all age groups and that are perfect for any wedding. 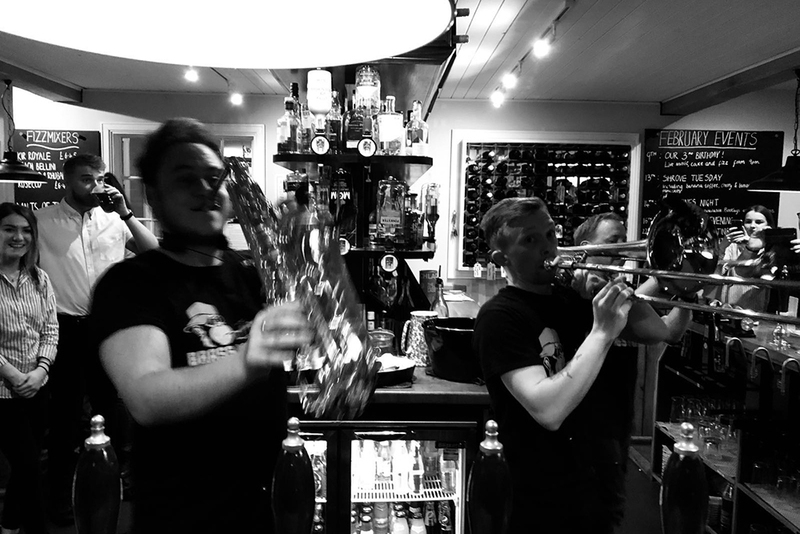 We don't just play great music we entertain with our infamous brass section even getting involved on the dance floor with you! One of the biggest problems people have when booking a wedding band is where to start and that's where we can help. 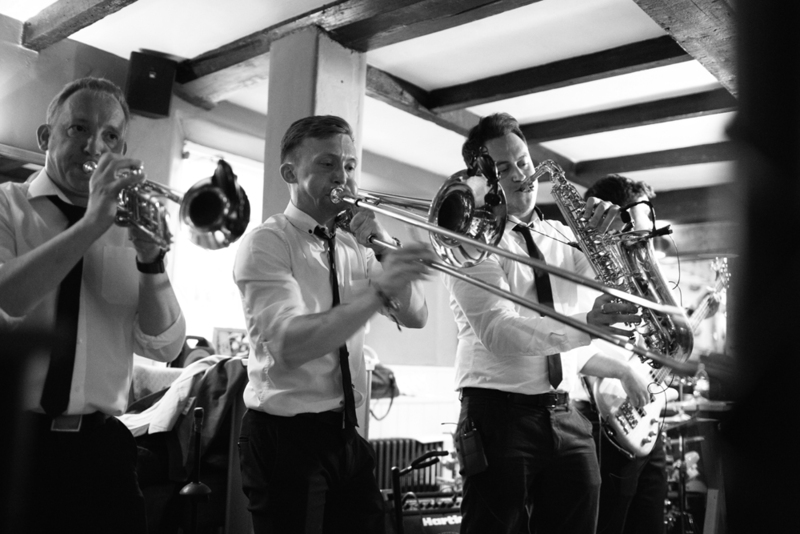 With the organising of times, when to set up, fitting around speeches even offering our own lighting and disco service Brass Monkees have you covered. DJ-style music played before and after the band meaning no requirements for a DJ!